U2ge is the new U2 collectable version with the Gemini constellation laser engraved on the blade. 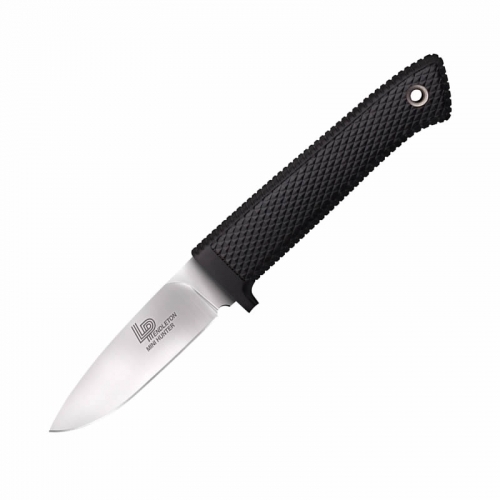 Having sold thousands and thousands pieces of the U2, we understand that this lightweight, extremely sharp cutting tool is among our most appreciated knives. 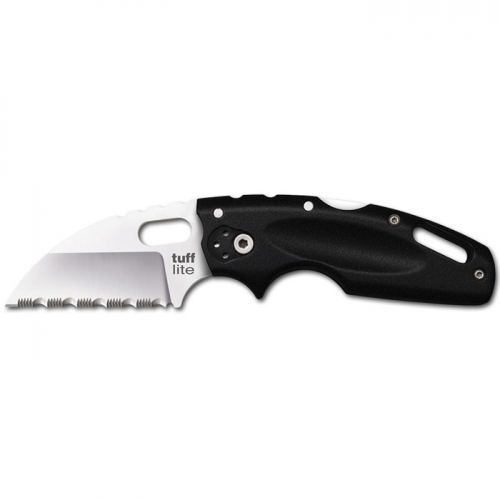 Being the first folding knife in the world to offer a blade in laminate powder steel, it has really proven to work very well whenever a cutting quality is required. 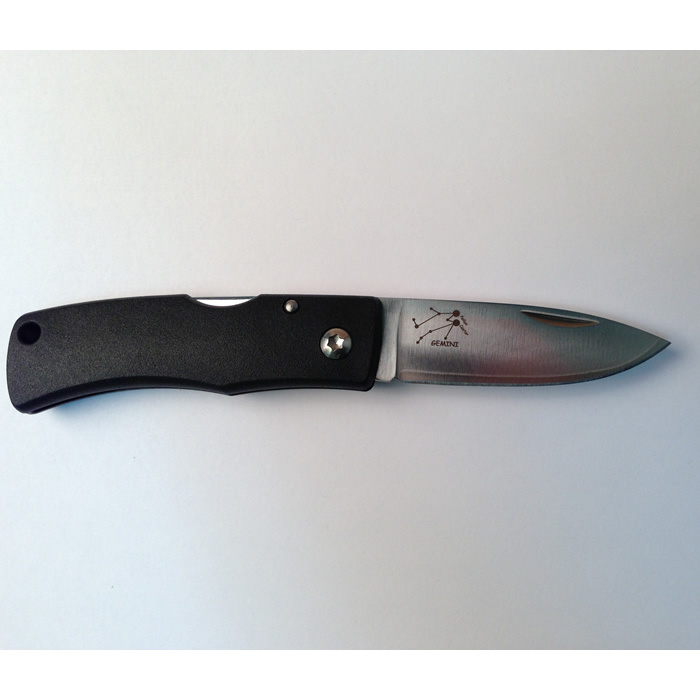 We intend to offer a limited edition of U2 folding knives featuring well known constellations. In 2012 we started Cassiopeia, during 2013 we continue with the new U2 Gemini – be sure get your sample!